JD.com, China’s largest retailer, online or offline, is expanding its luxury white glove delivery by popular demand. 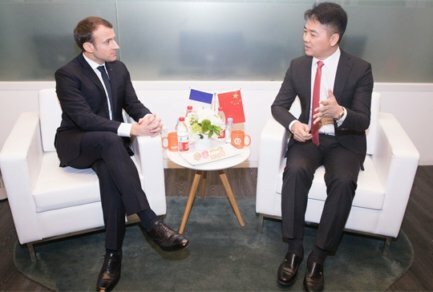 The service, JD Luxury Express, launched last year for special deliveries of high-value luxury items sold on JD.com and its luxury goods platform, Toplife. It was previously available, free, for select luxury brands and categories. 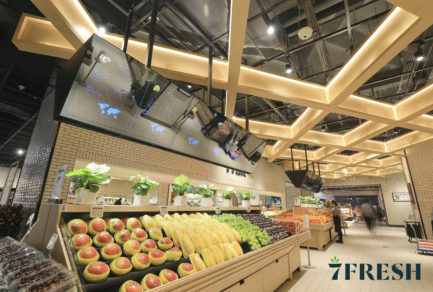 Starting May 16, customers buying a wider variety of items in categories including sports, health, gifts and bags, will have the option to pay extra fee to enjoy the service as well. Previously eligible items will continue to be delivered automatically via JD Luxury Express, free of charge. A survey of JD customers showed 41.5% wanted luxury white glove delivery, especially when buying expensive products or purchasing gifts. Many customers who wanted the service said they would be willing to pay extra for it if their purchases didn’t automatically qualify. JD Luxury Express is a service made possible with the advanced retail infrastructure and technology that unlocks unprecedented efficiencies for the retail industry. 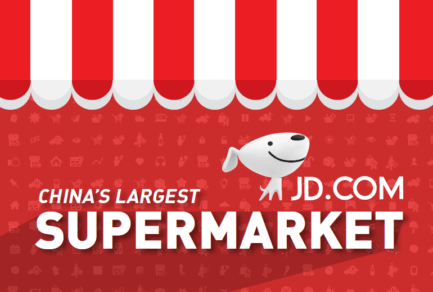 With over 300 million customers, JD.com is the only large-scale e-commerce company in the world to operate its logistics in-house, down to the last mile. The company operates over 515 warehouses, including 14 mega-fulfillment centers, and a nationwide transportation network, delivering over 90% of orders within the same or next day. It is now offering its infrastructure and technology to other shippers as part of a broader strategy to provide Retail as a Service. 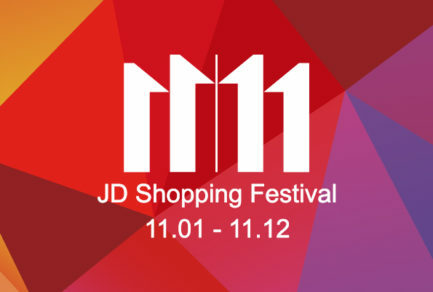 JD Luxury Express is now available in nine cities including Beijing, Shanghai, Guangzhou, Chengdu and Hangzhou.